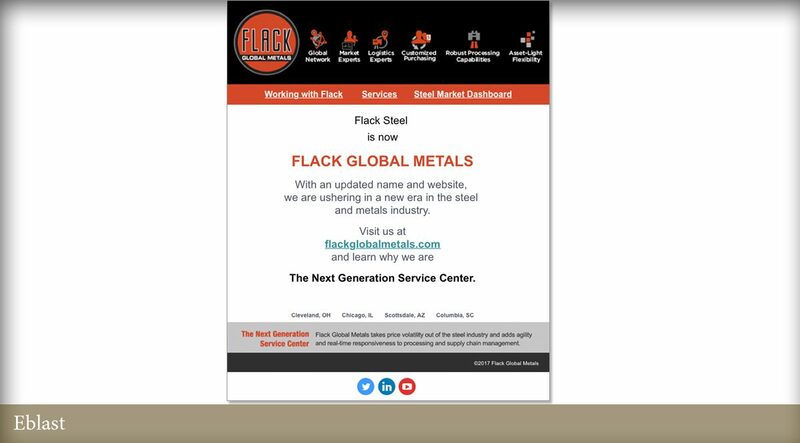 Rapid growth brought Flack Steel to an inflection point. 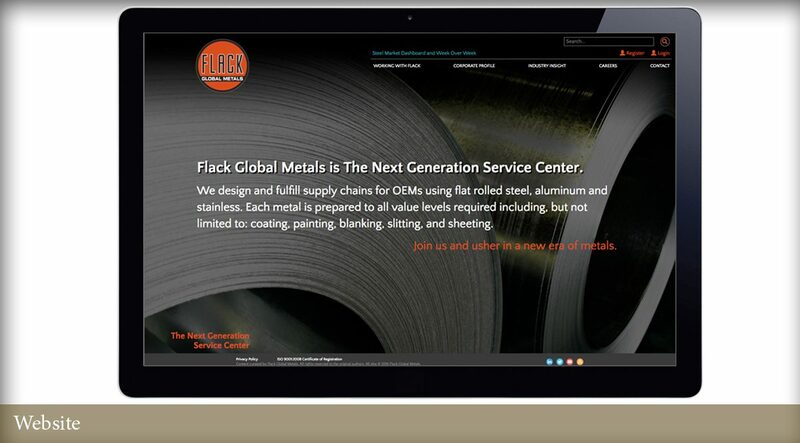 Having proven the viability of its revolutionary asset-light business model, the company needed to increase brand awareness and meet aggressive goals. 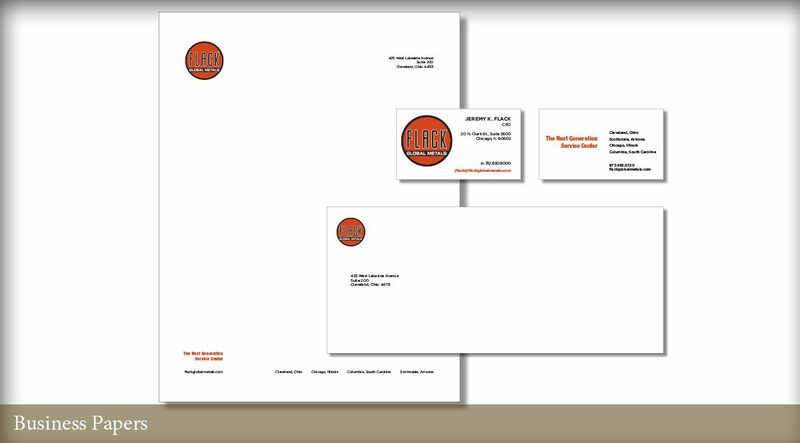 Additionally, recent acquisitions resulted in a fragmented internal culture and brand position. 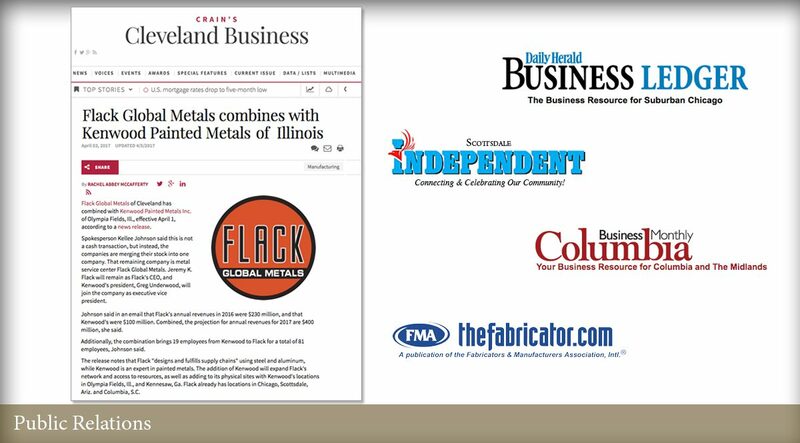 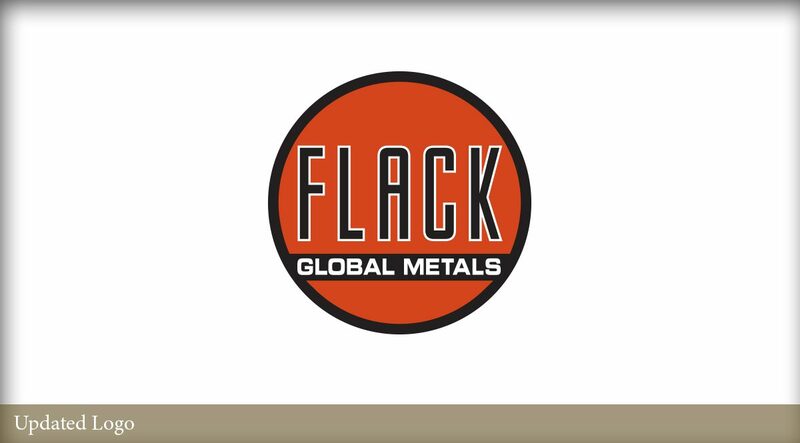 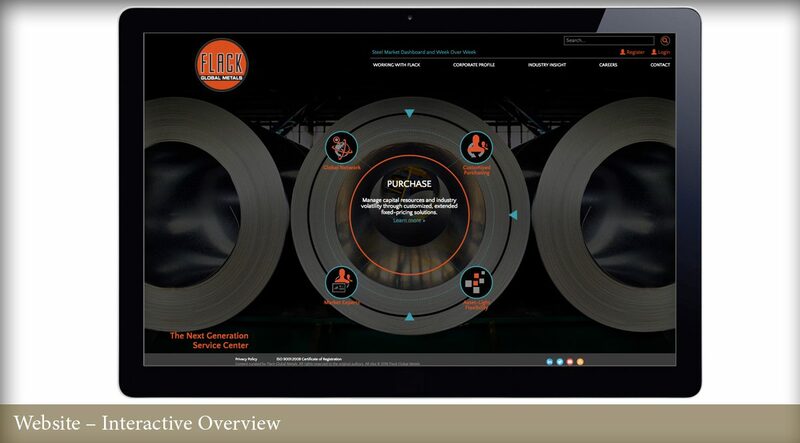 With the recent launch of its updated brand strategy, Flack Global Metals communicates a unified position across a national footprint. 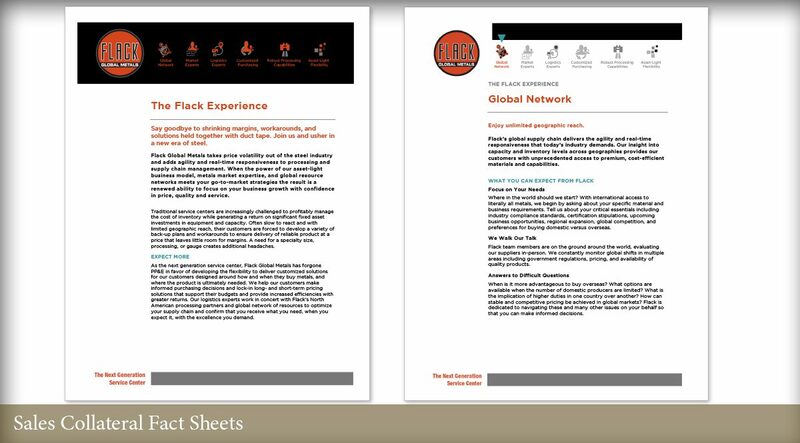 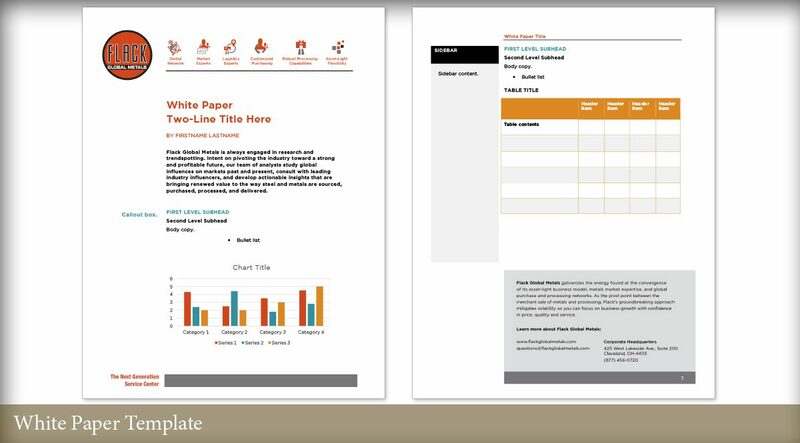 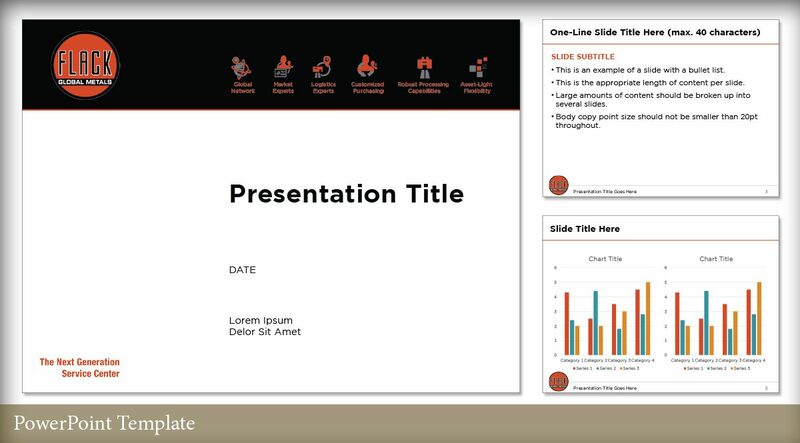 As a springboard for growth, the strategy allows the company to build brand equity through consistent messaging that conveys Flack’s key differentiators to prospects and clients wherever they are in the sales journey.